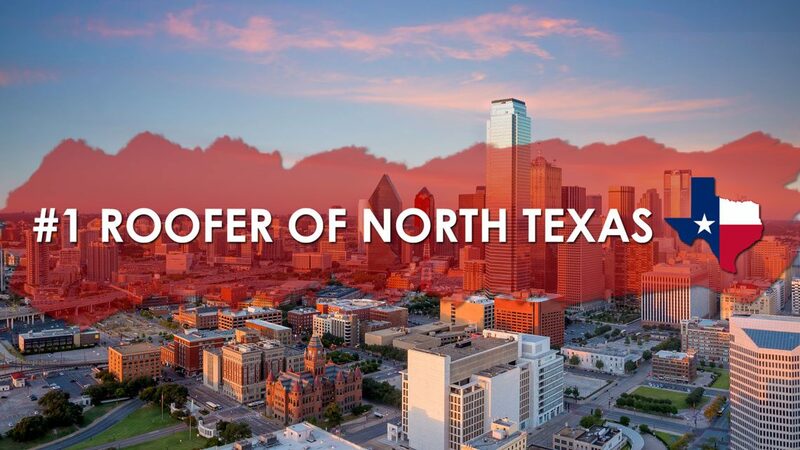 Authority Roofing presence in the north Texas blankets any of our competitors. We have project managers all over the DFW area. Below is a list of the cities that we service. 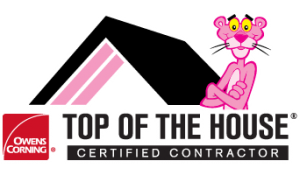 Whether its a leak in the flashing or a full roof replacement we will come to you and take care of it.